There are so many must see attractions in the city that you have to make a list in order to not to miss out the most representative ones. 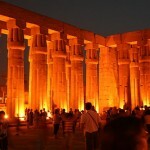 Let’s see them: Philae Temple-located on the island, the temples boast architectural ruins from the times of the pharaohs. 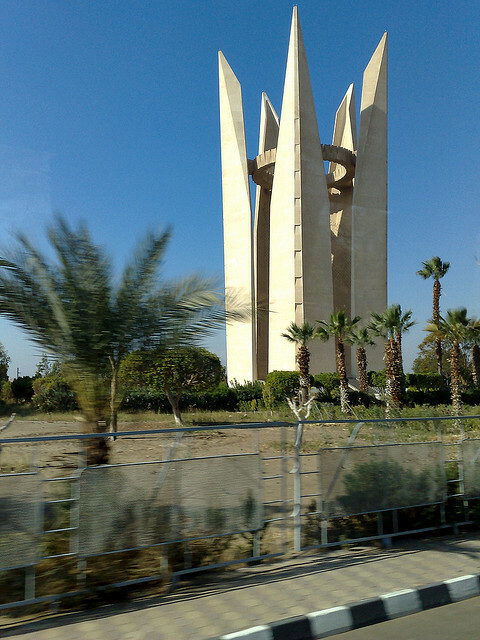 Msques-the city has a large number of mosques, all of them having a unique architectural style. Temple of Horusit is considered to be one of the best preserved temples in Egypt, located in Edfu. Although it is a bit far away from the city of Aswan, it is a must see attraction for every travelers in Egypt. Aswan High Dam-360 feet tall and 11,000feet long, the dam provides spectacular views for every tourist who visits the dam. Unfinished Obelisk-Situated in the Northern Quarry in Aswan, it is the most popular sites in the ancient Aswan. It is known as the largest ancient obelisk that was never finished. Every Aswan vacations make a point of visiting all of the attractions mentioned above as well as the famous sites of Abu Simbel. 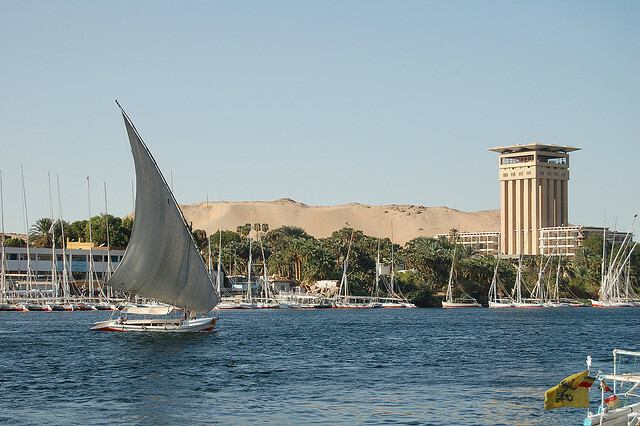 In earlier times Aswan was considered to be the center of trade in Egypt. Even today the marketplaces so called souks are favorite spots for tourists, where they can use their bargain skills and wander around the plenty of souvenirs offered by the bazaars and markets. Do not forget there is no complete Egypt holiday without buying some typical souvenirs from the country. Being the largest of the islands in the area of Aswan, it belongs to the most ancient sites of Egypt. Its name comes from the way of its shape, as it is shaped like an elephant’s tusk. 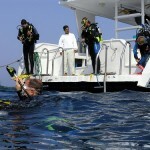 It is easily accessible with felucca or motorboat. The region hosts a museum with a collection of artifacts from the pre-dynastic era. 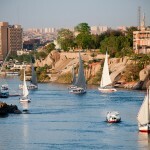 There is no holiday in Egypt without a Nile journey, as most of the vacations begin or and with a Nile Cruise. So the journey is a must and a truly amazing way to see the landscape and the wonderful scenic setting of the land of Pharaohs. The culture lovers will also find their interest, as among the historical sites of the city there are so many cultural centers in the city center of Aswan. The Nubian Museum and the traditional music and dance folklore in Egypt, are all a must cultural heritage experiences in the city.